I have an itchy feet for traveling: to see the sights, hear the sounds and savor the taste whether that's just around town or another part of the world. 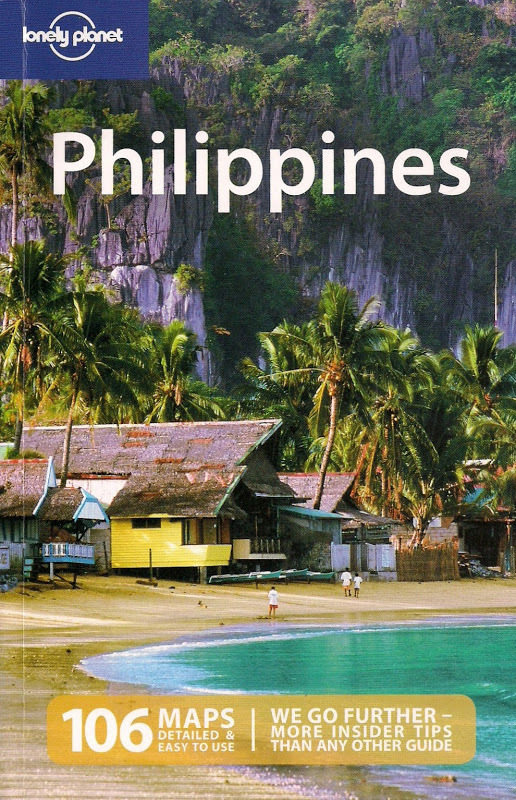 My travel itch began in the Philippines where I originally came from. At 23, I started working in Jeddah, Saudi Arabia, eventually moving to New York, USA where I am now currently based. 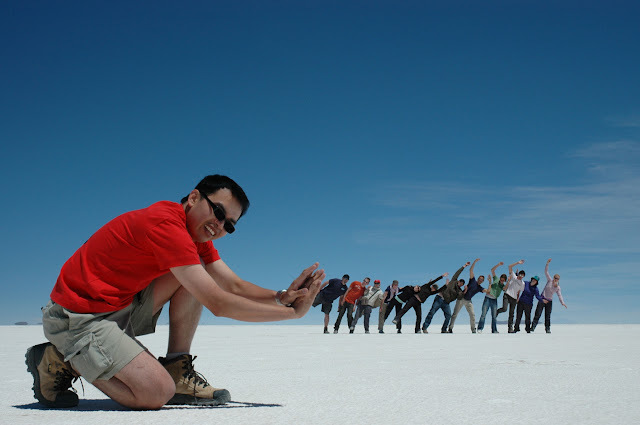 Nomadic Pinoy aims to chronicle my travels, the joys and pains that go along with it. This is also a repository of my amateur photos and any thoughts I have about living within and outside my comfort zone. Welcome to my nomadic world. Wherever the winds take me, I'll take you along --- through this blog.